These products are both one way valves which use Expiratory Positive Airway Technology to stop sleep apnoea and snoring. The severity of the problem will determine which product will give you the most benefit. 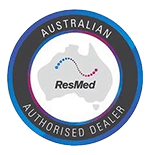 By choosing Sleep Right Australia you can be assured that we only use therapies that have been thoroughly tested and scrutinised. Our therapies have all been proven to stop snoring and sleep apnoea. Once your sleep study has been conducted you be directed down the best path to successfully treat your snoring and/or sleep apnoea. Snoring and sleep apnea is more common than you think. 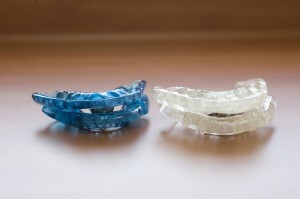 Treating snoring and sleep apnea will make a big difference to you and your partners lives. You have made the big step to research the issue now the next step is to pick up the phone or leave your details for us to call you to start you and your partner’s journey to a better night sleep. Either call 1800 799 950 or leave your details here for us to contact you.